Patterson Medical Performance Health is a leader in consumer healthcare and the largest global manufacturer and distributor of products to the rehabilitation and sports medicine markets. 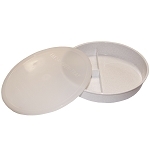 The company’s products are sold to leading healthcare facilities and practitioners such as physical therapists, athletic trainers, and chiropractors, as well as direct to consumers. Its market-leading brands, which are sold in over 100 countries, include Biofreeze®, TheraBand®, TheraPearl®, Cramer®, Sammons Preston®, and Rolyan®. Performance Health has unmatched product assortment that houses everything you need to get your patients off the sidelines and back to living. Patterson Medical is proud to offer performance healthcare products by Patterson Medical. 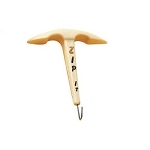 Easy to use dressing aid helps make zipping anything easier! 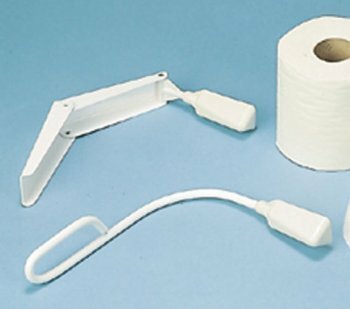 Provides assistance with independent hygiene for people with arthritis. Keeps big toe properly aligned for less pain! 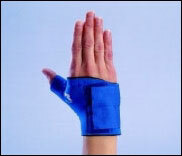 Helps reduce pain and swelling in the thumb and wrist. Made especially for putting on those hard to apply compression stockings.